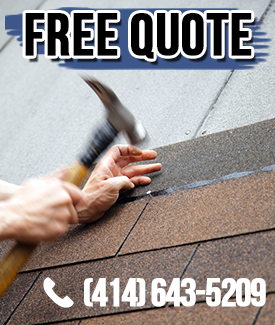 When storms come and leave your roof in a bad shape, you need to find a solution fast, because your roof is the most important part of your house. The best and only way to get a great job done is to hire a roofing contractor, because of their experience, knowledge and technical know-how. This way you are rest assured that the job will be completed correctly.